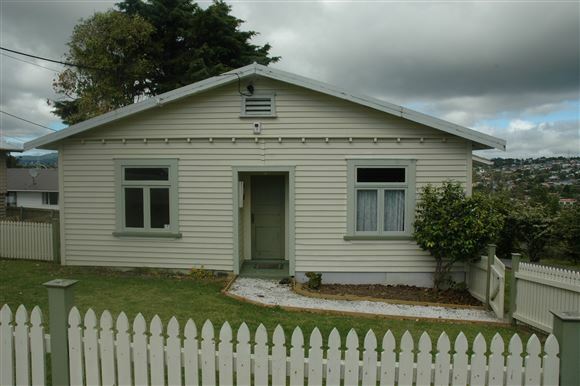 It won't fit under the tree but make this delightful single level bungalow the best present you ever had! Cosy, solid; handy to shops and motorway access, this is the perfect start for first home buyers or investors looking to add to their portfolios. Original weatherboard construction with iron roof on a cross-lease site. Potbelly stove, large private deck and moisture master ventilation system are some of the features that make heart & head a line - parking at rear & fully fenced yard. It's a real cutie and won't last long. Don't wait for open homes - call now!